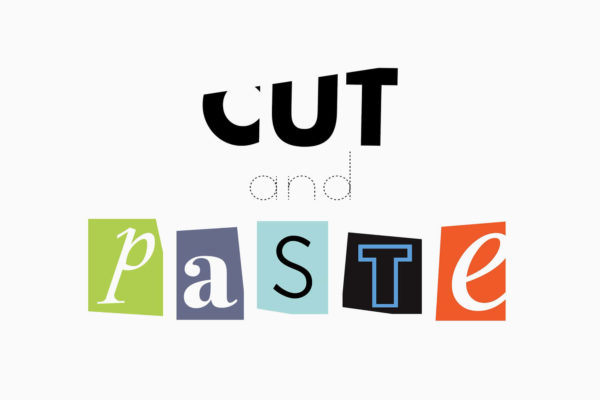 Rochester Contemporary Art Center (RoCo) hosts the multi-faceted collage exhibition “Cut & Paste”, 5 April-10 May 2019. The exhibition brings together collage-related work by a range of established artists, emerging artists, art groups, and collectives from across the United States and internationally. RoCo is accepting submissions for the juried portion of the exhibition. Both members and non-members are encouraged to apply. Interested artists may submit 1-3 collage artworks. Entries are due Wednesday, 20 February 2019 at 5PM.